Come in To ALL and Rock out With Us! 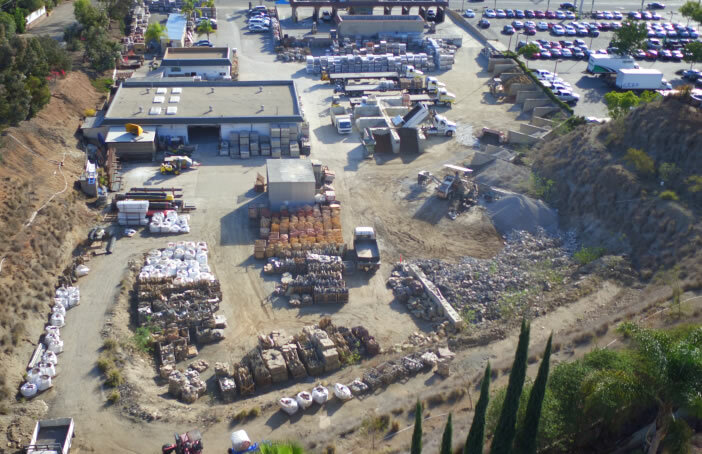 ALL Masonry & Landscape Supply specializes in Interlocking Pavers, Natural Stone and Cobbles, Artificial Turf, Brick and Block. We also supply all BBQ, lath & plaster, masonry and stucco needs, making us the perfect One Stop Shop! 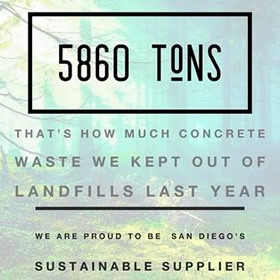 ALL MASONRY AND LANDSCAPE SUPPLY IS PROUD TO BE THE LARGEST MASTER DISTRIBUTOR OF ACKERSTONE PAVERS IN SAN DIEGO AND SOUTHERN CA. We at ALL Masonry invite you to our expansive Outdoor Showroom to help design your Dream Outdoor Room. Whether it be pavers, walls, natural stone or BBQ's, we aim to meet your design needs.